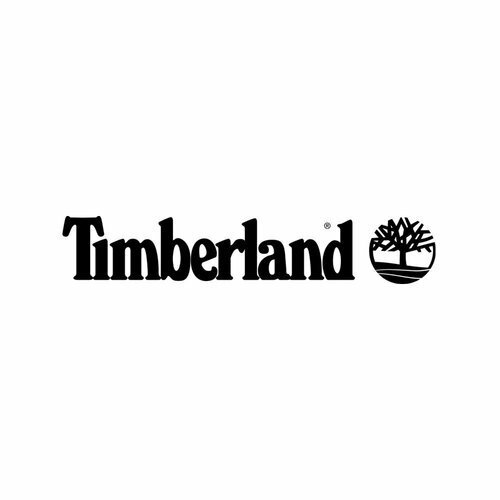 The well-known American footwear brand Timberland has its own unique identity. Timberland's shoes are easily recognizable by the robust style. Nevertheless, the models are sporty, tough, durable and trendy. 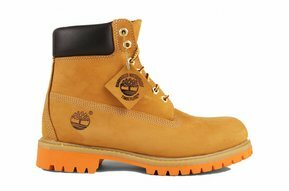 Timberland's designers consider it important that the shoes are functional but also be worn as a fashion item. The material of the shoes is carefully selected and is therefore of high quality.